NEWS: We can now service Mercedes! 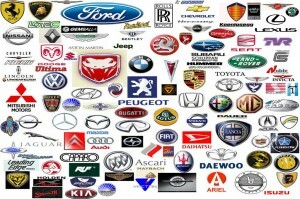 Please see Mercedes Locksmith Los Angeles. We have been in the locksmith business for over 15 years specializing in everything locksmith, from automotive locksmith, commercial locksmith and pop a lock residential Locksmith Los Angeles services. 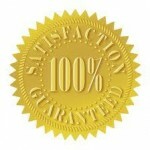 We pride ourselves in our high quality work and excellent customer service. Our customers always keep coming back time after time again. We do all related locksmith Los Angeles jobs from huge commercial rekeys and master key systems to our smaller jobs being as simple as apartment lock outs where you may just need to pop a lock. 818-821.3110. 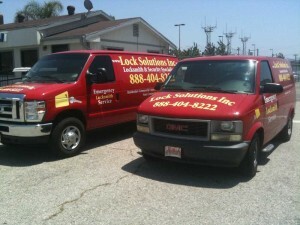 Need a Mobile Locksmith In Los Angeles? 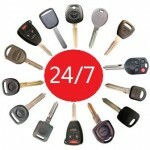 We can come to your location as we are a Mobile Locksmith. Our work vehicles are loaded with the latest in high tech technology and ready to roll to your location in the Los Angeles area within 15minutes of you calling us. Locksmith Los Angeles is one of the most affordable around and you wont be disappointed with our high quality work and fantastic customer care. 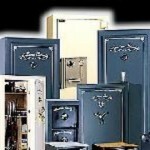 Why Choose Locksmith Of Los Angeles? We have over 15 years in experience. We are always honest in our locksmith practice. Our prices are very competitive compared to other Los Angeles Lock And key services. You can see some of our reviews here and on yelp here. We always want our customers to come back to us time and time again. We are very proud of our ever growing database of cliental that continues to grow every day. We know that finding a locksmith is no easy task so when you Choose locksmith Of Los Angeles we promise you are choosing the best. 818-821-3110. Locksmith Los Angeles For Realtors. Send us over any data in the application form via e-mail or fax, and a professional foreclosure locksmith tech will be dispatched to the property. Our Locksmith Technician opens the door, and changes the key-combination. When the job is completed, the locksmith tech will take photos of the property and leave the new keys in a lock box outside the property or where ever specified by the realtor. We will then email the realtor the combination to the lock box and photos. This is an awesome service that we offer since it makes it easier for realtors to sell foreclosure residences without even leaving the office. 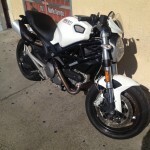 We can repair your broken ignition, pop a lock, rekey your car, truck or motorcycle. We can help you get back in if you are locked out of your car or in need of an automotive locksmith service. 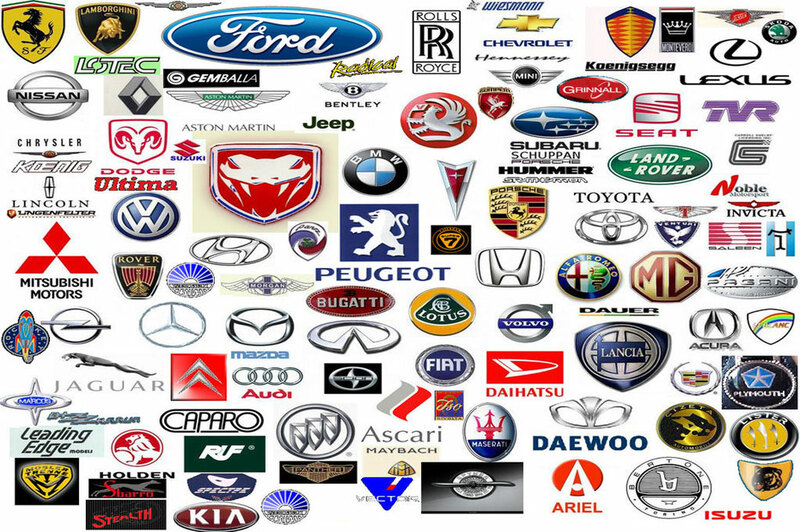 Locksmith Los Angeles can basically do anything that is lock and key related to your vehicle. Automotive Locksmith San Fernando. 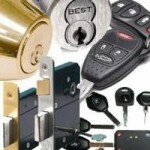 We can come to your place of business in the Los Angeles area and repair any lock or key issues. Commercial Locksmith Los Angeles can also repair or replace and install panic bars, alarm systems, security camaras, safes, control access systems, electric strike, and anything locksmith related to lock and key and security issues. Commercial Locksmith Los Angeles is here to help you for the long haul and we hope to work with you in securing your business. Now also servicing Chatsworth. Please see locksmith Chatsworth. Not feeling secure in your Los Angeles home can be a horrible feeling. We know inviting a residential locksmith into your home might not be your first choice as crook locksmiths give us good honest locksmiths a bad name. Locksmith Los Angeles can fix, replace and install anything you may want or need related to your homes security. We are also affordable, reliable and offer full home security solutions. Locked out in Los Angeles? We can get you back in at an affordable price! Need your doors rekeyed? Locksmith Los Angeles can rekey them! Need a custom door lock installed? We can do that to! When looking for a locksmith in the Los Angeles area please call us at 818-821-3110. 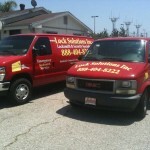 Now delivering full locksmith services to the entire San Fernando and Ventura county areas. Public Shop / Store Front. 11107 Burbank Blvd, Los Angeles CA, 91601.